This past month in the Purpose Driven Mom Club, our book club book was “I am that Girl” by Alexis Jones. I picked this book to kick off our year because I know that working on a growth and positive mindset matters more than all the goal setting in the world. When you live with a negative mindset, when you feel like you can’t accomplish things, when you play the victim, and when you just let life happen to you, it’s really hard to actually accomplish goals that light your soul on fire. I am that Girl was our catalyst into kicking limiting beliefs to the curb and really and truly starting to believe that, even as busy moms, we can design a life we love! 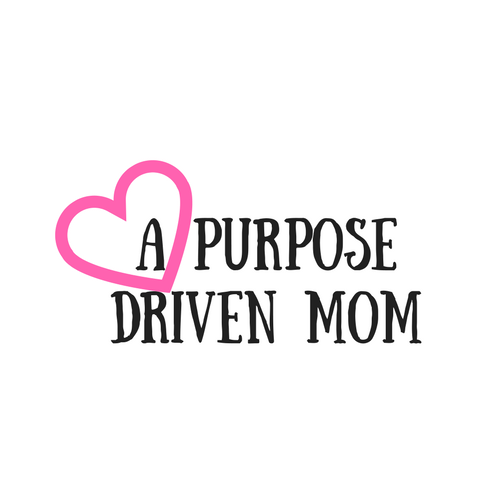 If you are looking for a positive community of moms that help push you towards your goals, hold you accountable, and work to live a more purpose driven life, then head over and check out the Purpose Driven Mom Club! We’d love to have you! Check it out here! Here is the description from Amazon of “I am that Girl”. In the Purpose Driven Mom Club, we have bi-weekly chats about the book of the Month and a live video chat with the main topics! 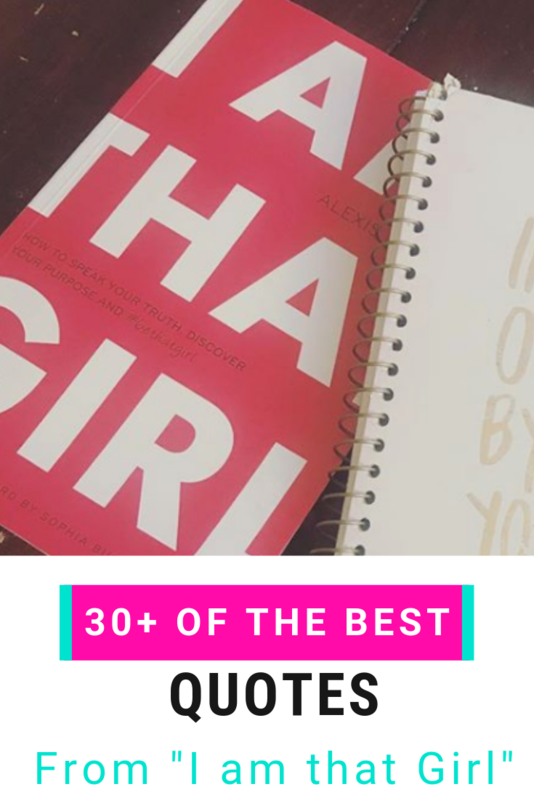 While I can’t share all the goodies from the Club here, I wanted to share with you over 50+ quotes that I LOVED from the book I am that Girl! I’ve created some as images so make sure you PIN the ones you love to your favorite board! All quotes below are credited to the author Alexis Jones unless stated otherwise. “Don’t be afraid to try new things– it is only important that you do something that fuels you. Discovering how you can you contribute to the world in a unique way makes you feel useful, inspired, and alive. It doesn’t have to come in some pretty package or make sense to anyone else, just you. “So when you begin to feel intimidated, question you goals or find yourself avoiding a task or project, get quiet and think about what you want and whether you still want it. Reread your manifesto and ask if what you’re doing and how you’re doing it aligns with your values, If it does, this will give you confirmation that you’re on the right track and perhaps the boost you need to get moving again. I hope these quotes inspired you, motivated you to do more and gave you that confidence to take on the day! Make sure you go to Amazon and grab this book now and PIN this for later when you need that inspiration! Want to get more support on your goals and join the next book club? Head over and join the Purpose Driven Mom Club now!